As children, many of us were naturally afraid of the dark. The feelings of anxiety we had about the “monsters in the dark” were indeed very real to us then. As we grew up, logic and a strong sense of reality soon overcame this irrational fear, as many of us no longer became fearful of it. However, for some of us the emotional impact of this fear was so strong that we were unable to “grow out” of this irrational fear. This has led us to being constantly afraid of dimly-lit areas, even though we know that “monsters” do not actually exist. Does the dark make you feel nervous and uneasy? Are you unable to sleep with the light off at night? 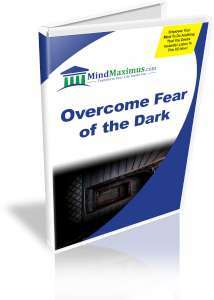 Have you always wished to be able to completely eliminate the fear of the dark from your life? You see, when we were young, the emotional impact of our fear of the dark has constantly triggered our reflex response of fear and anxiety. Over time, we have become conditioned to the triggering of this response, even though we know on an intellectual level that there is nothing to be afraid of – our fear now rides on an emotional level. 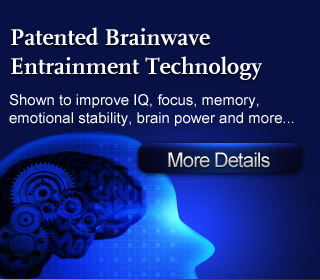 Thankfully, with today’s advanced Brainwave technology we can now quickly and easily train our minds to break away the mental associations that inappropriately trigger our fear and anxiety. From today, you’ll no longer have to worry about being nervous and anxious when being in the dark! No reviews on H12 Overcome Fear The Dark so far.